She gives a personalized experience to all of her guest. Will customize the snorkel/tour to your liking. Go Brenda! Had a real calming and exciting snorkel at the same time.The guide really cared to make it the best experience possible for us! 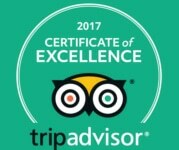 I read nothing but positive comments about H20 Visions Bonaire on TripAdvisor. My husband and I along with two other family members were on a cruise and in Bonaire for a day. We wanted to see some sights and snorkel and luckily for us Brenda was available. She did not disappoint. We went for a night snorkel with Brenda last week and had a great time. She is very knowledgeable of the areas and can find lots of of the fish on your bucket list. Highly recommend that you take a night and try it. Old or young will be cared for,can’t manage to snorkel from a boat no problem Brenda knows plenty of places you can swim from the shore,If your going to Bonaire please consider contacting Brenda I am sure you won’t be disappointed. They took us Night snorkeling, it was nice, a little short on time but we would have thought that if it had been 10 hours. Will book with them again for other tours. We were the only clients on this tour and that did not matter to them. 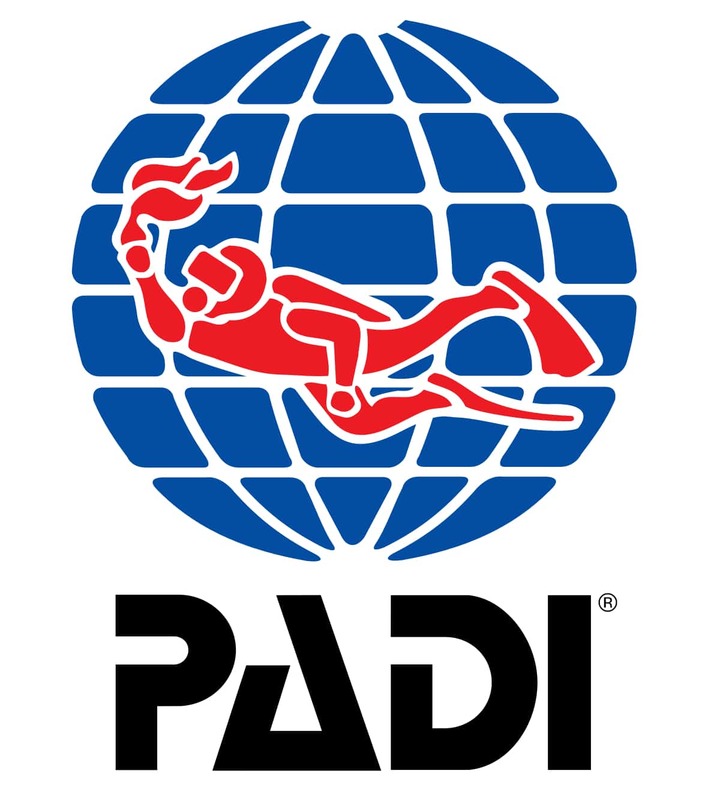 They offer dive instruction and tours very tempting on next visit. We took 2 tours with Brenda, East Coast and Night snorkelling. Always punctual, sweet, thorough and accommodating. My son and I had a blast and felt well cared for. I recommend her unreservedly. 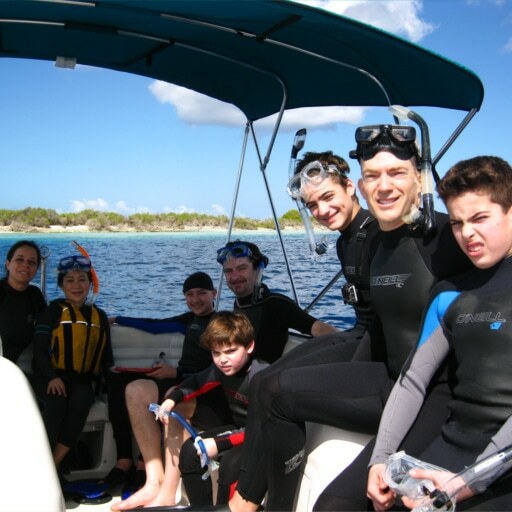 Come to Bonaire in the Dutch Caribbean and experience the # 1 rated snorkel destination in the Caribbean. 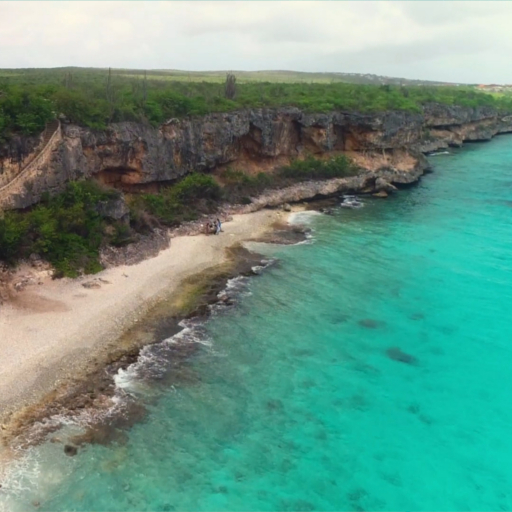 Bonaire’s shores and its shallow reefs have been protected by the STINAPA Marine Park since 1979. 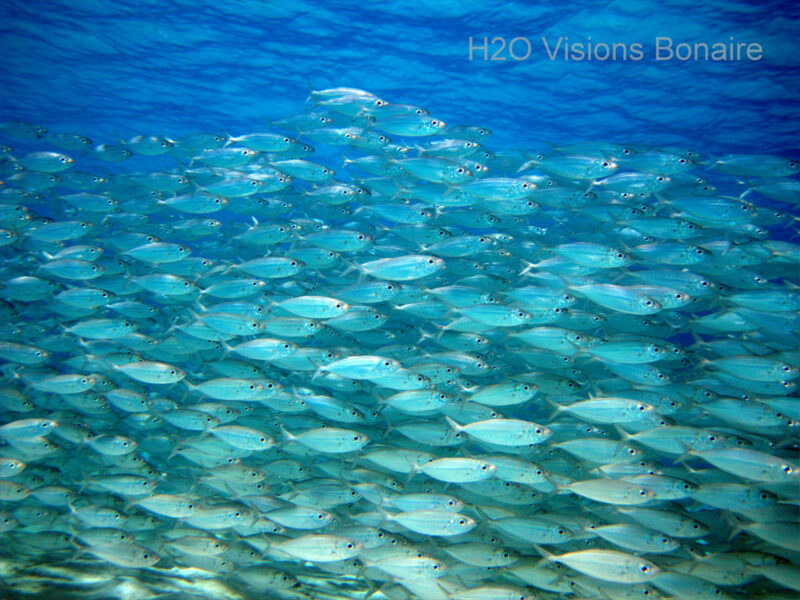 Bonaire is home to over 470 identified marine species. Our average water temperature is 80 degrees - all year long. 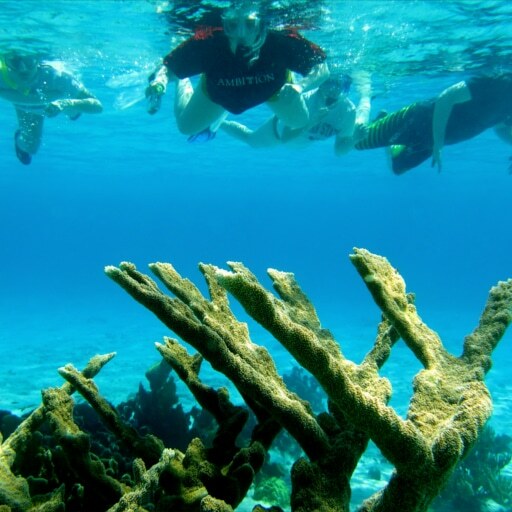 With our consistent pleasant weather you can snorkel in Bonaire 365 days a year. 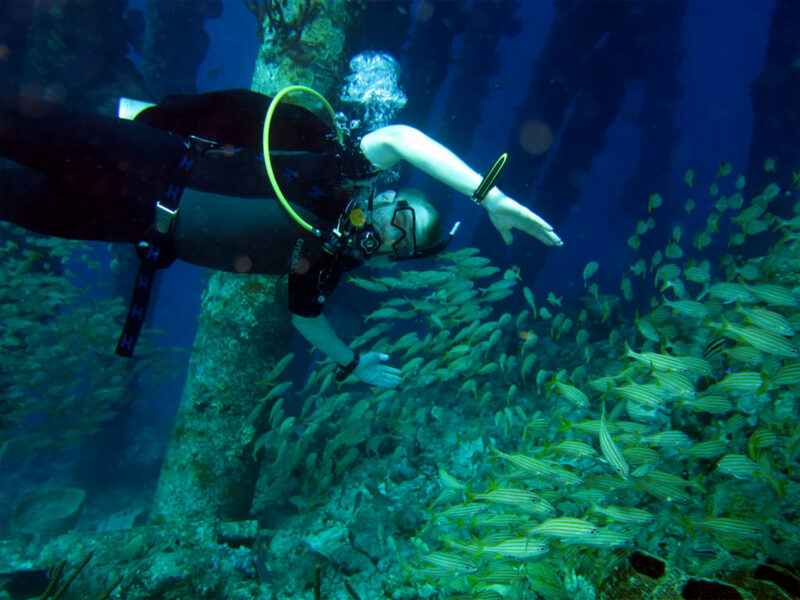 There are over 30 snorkel sites accessible from shore. You can easily walk into the sea to experience the underwater beauty just below the surface - no boat ride required. 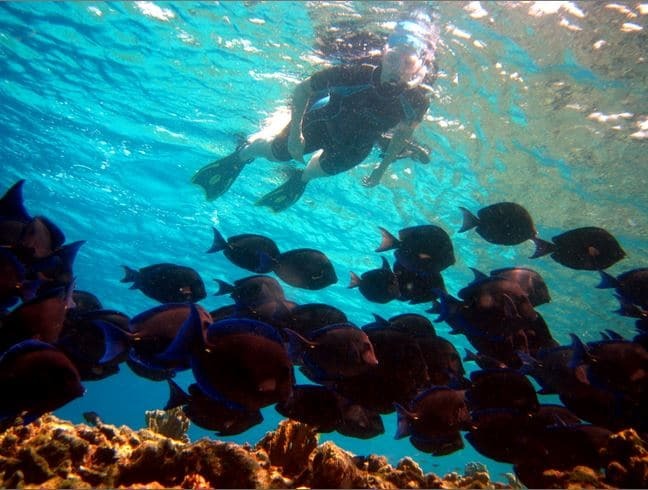 During your snorkel trip you will observe many marine species, while learning about undersea habitats, fish identification and behaviors. 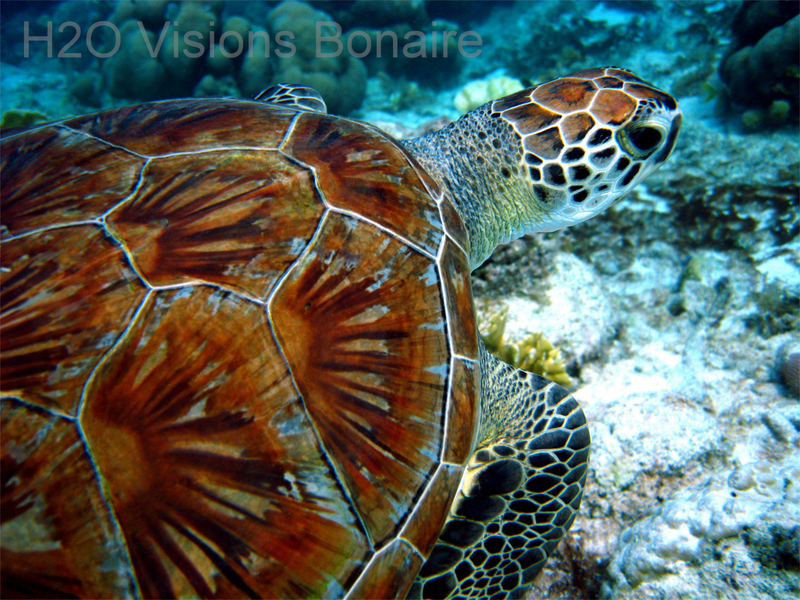 Hawksbill and Green Sea Turtles are often seen, as Bonaire is a popular turtle nesting area. Your guide will inform and educate you about everything you see. 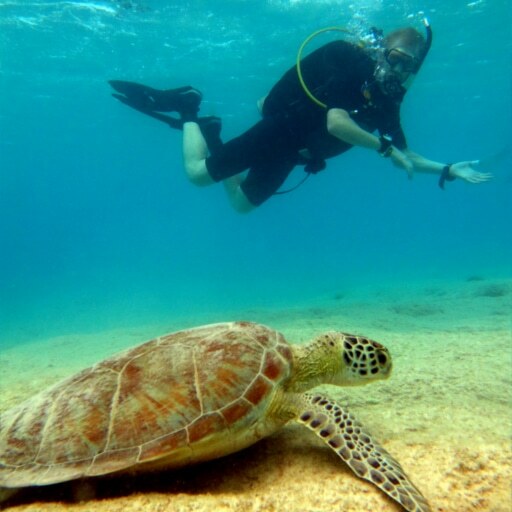 The maximum number of snorkelers for each tour is 6. 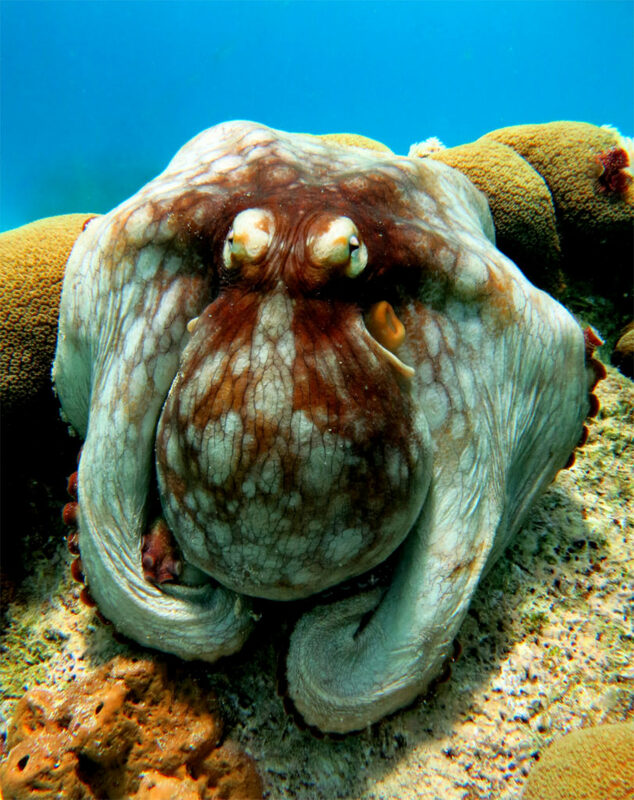 There are better opportunities to see more marine life with a small tour group. 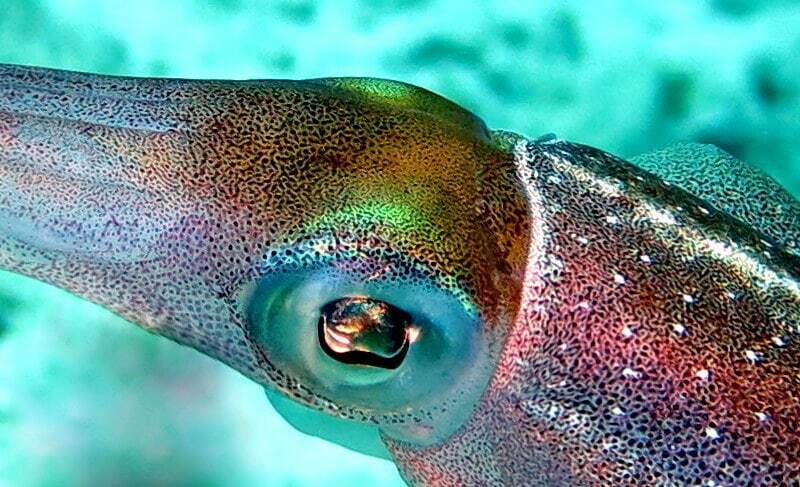 If you are going to be on Bonaire for a week or more contact me for special package pricing. I will arrange a tour schedule for your visit that fits your schedule. 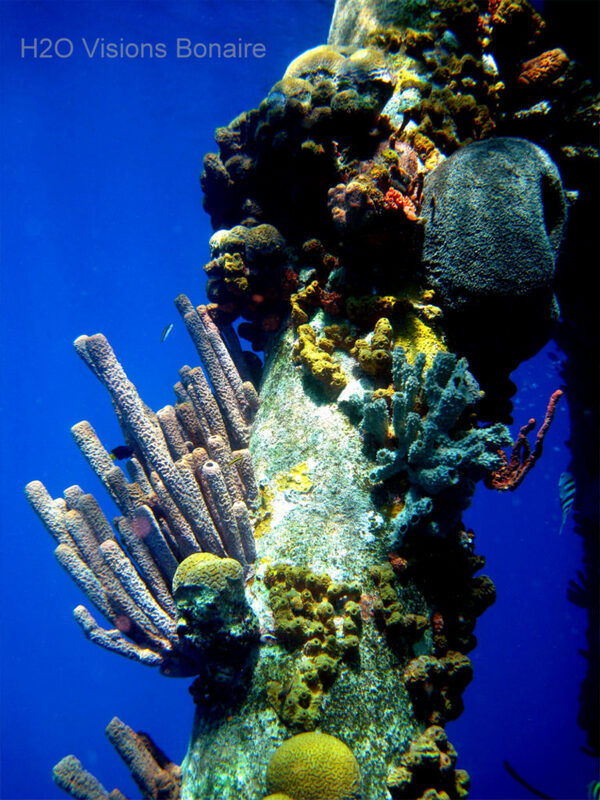 You will experience the diversity of Bonaire’s reefs by visiting various sites all over the island. Book your Bonaire excursions with me, where professionalism and safety are foremost while experiencing the best that the island has to offer - above and below the water.